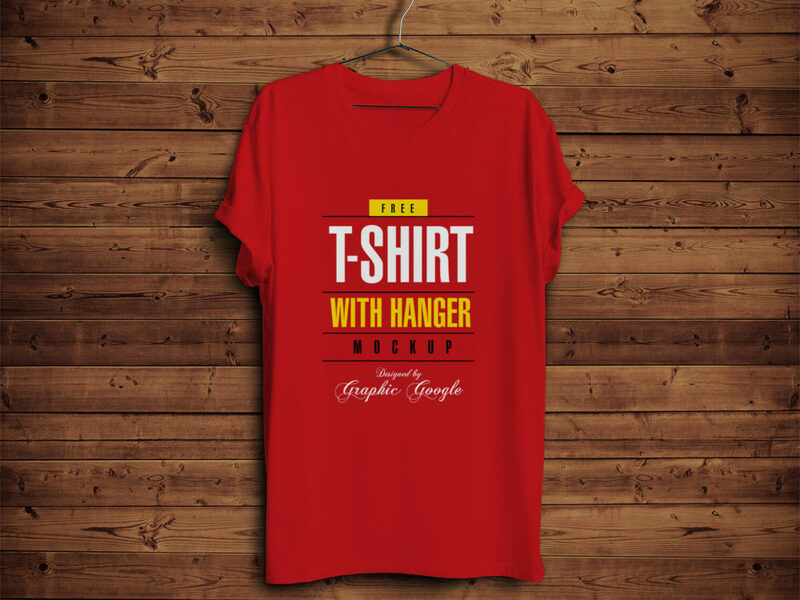 Showcase your design of T-Shirt in photorealistic view with this free mockup. Smart Object and all included. Thank you for download. Enjoy!